The real estate market in Maricopa is still a buyer’s market, but how should young couples looking to own a home prepare themselves? We went to the experts to find out. 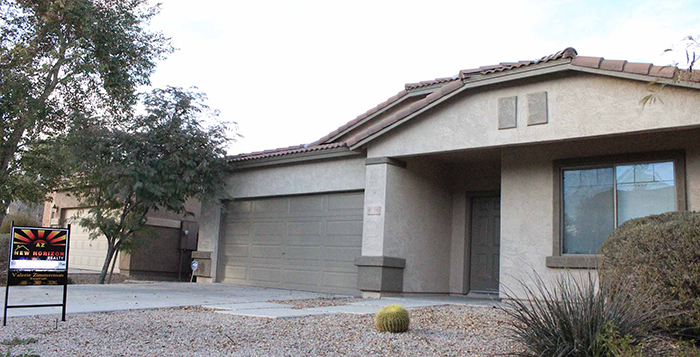 What do you see as the biggest challenges for young couples trying to buy a home in Maricopa in today’s market? What should be on their financial checklist before they contact a Realtor?